Paper has 1" high contrasting blue alpha numeric guide. # For use with Grading Patterns. # Marked with letters and numbers. # See-thru. 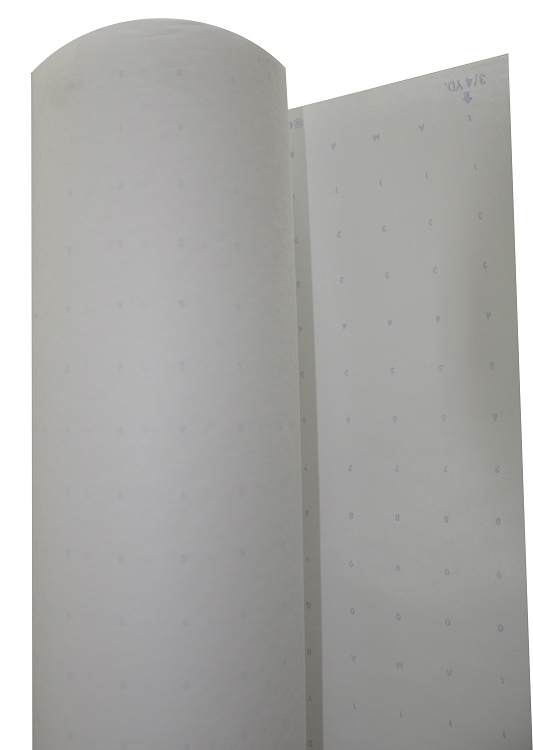 Single-ply dotted marking paper has a smooth, bright white surface with a 1″ high contrasting dark blue number guide. 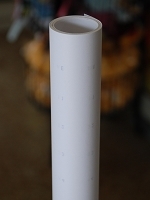 This dotted marking paper is just thin enough to become translucent when placed overtop a pattern for copying.